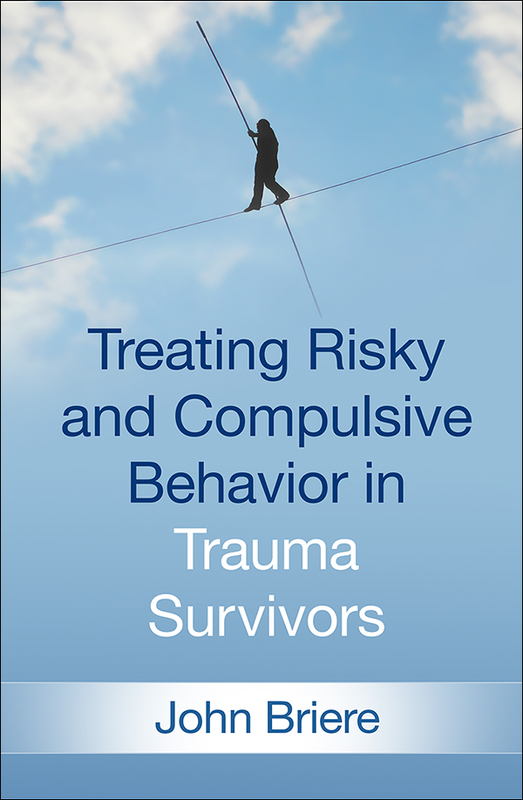 This website lists John Briere’s books, articles, chapters, and psychological tests, as well as information on Integrative Treatment of Complex Trauma (ITCT). 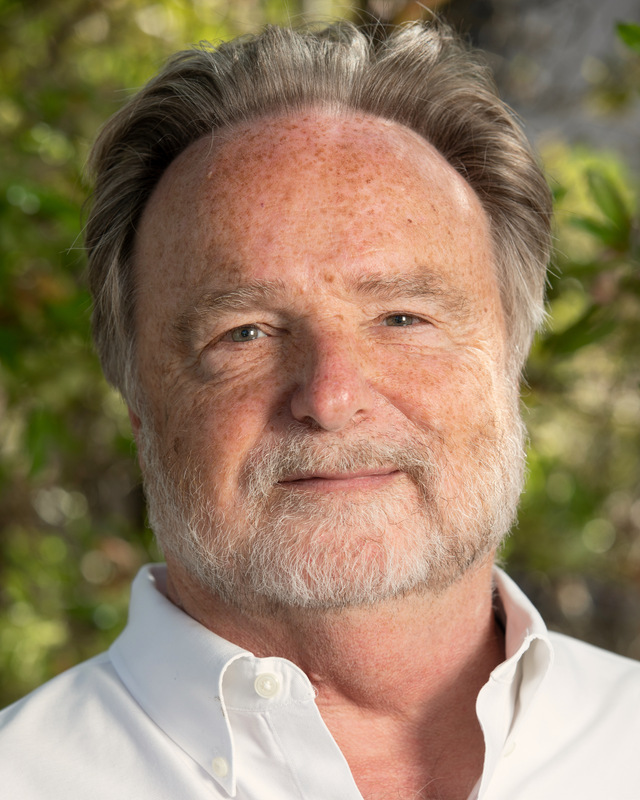 Also available on this site are copies of the TSC-40, CMIS, and ITR-R; links to the 2nd edition of the ITCT-A adolescent trauma treatment guide and the ITCT-A adolescent substance abuse treatment guide; and information on the availability of the Multiscale Dissociation Inventory (MDI). Selected articles and chapters can be found under Publications.